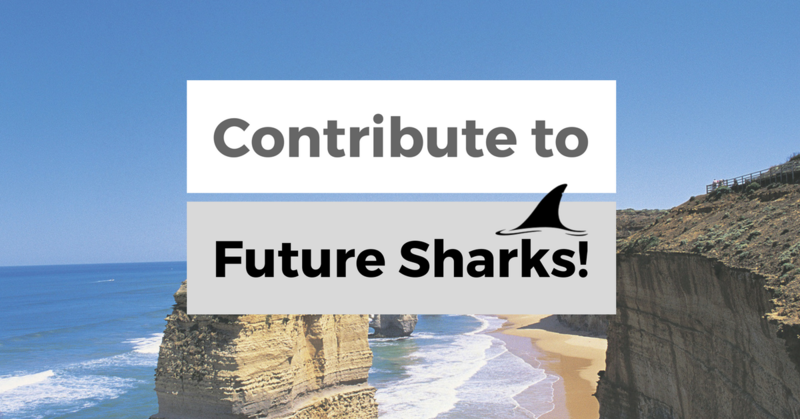 When we launched Future Sharks we envisioned it to be a place where entrepreneurs could find useful information regarding starting a business, growing social media accounts and meeting the people that are doing it. To get one step closer to that mission, today we decided to open up our contributor section so that entrepreneurs can share their expertise in brand building, SEO, social media advertising and more. Must write original content not published elsewhere. It must be at least 800 words and include one image. The content must be something actionable and not overly promotional. You may highlight your success but it’s better to reflect on the lessons you learned so that others can apply those. Articles are reviewed at the end of each month, there’s no need to ping anyone. If you violate any of the rules, your account will be terminated. You published the content somewhere else. It was too short, had no images or was poorly formatted. It was overly promotional or was not related to the core theme of Future Sharks. Read other SEO tips to get the most traffic.